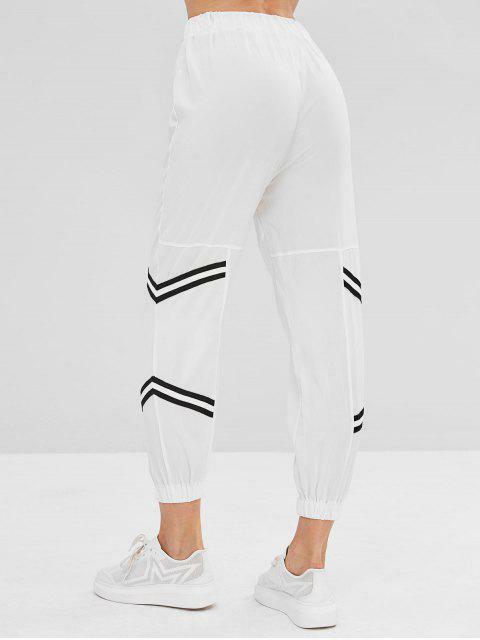 [25% OFF] 2019 Chevron Stripe High Waisted Joggers Pants In WHITE | ZAFUL .. 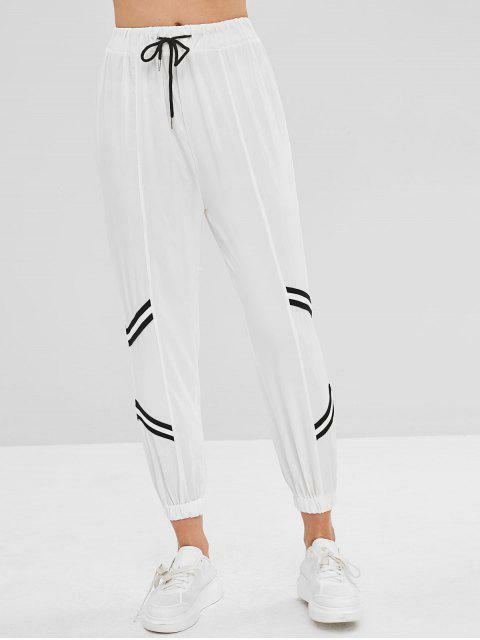 I love these pants so much, they do fit slightly looser than they seem to on the model but still looks super cute. The only issue I have with these pants is that they are a little see-through but with a flesh coloured thong it looks fine!